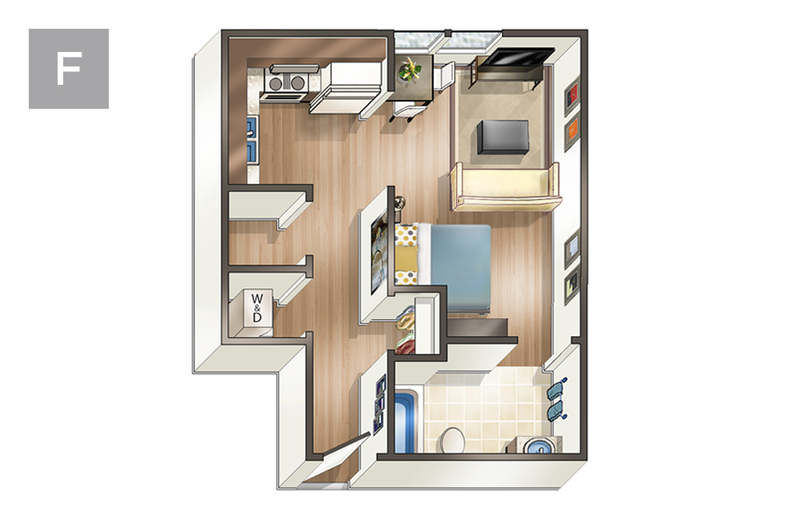 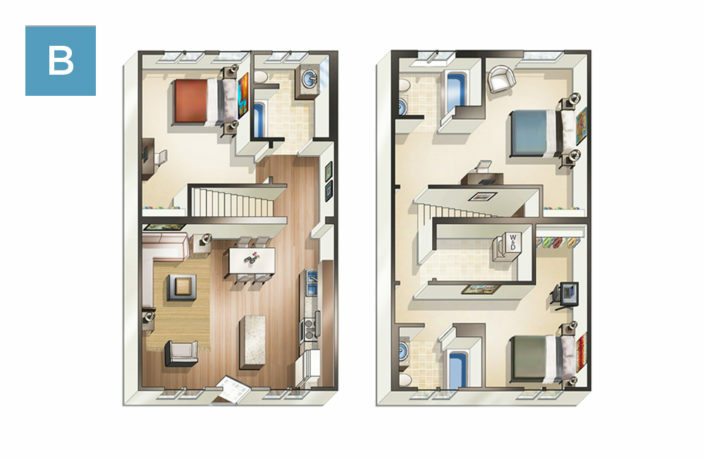 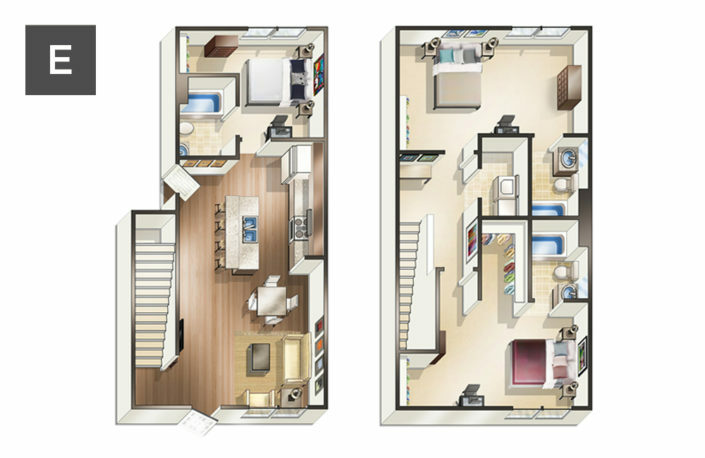 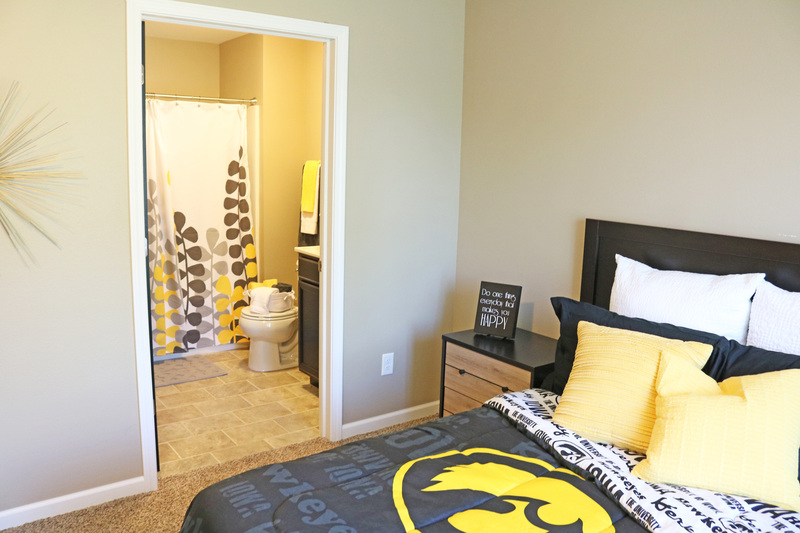 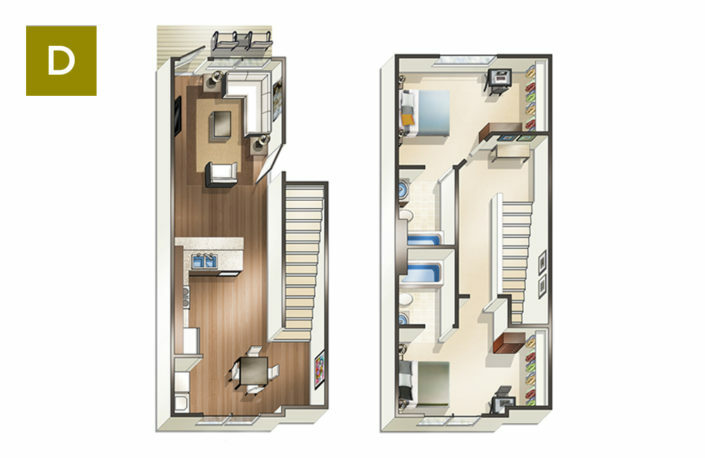 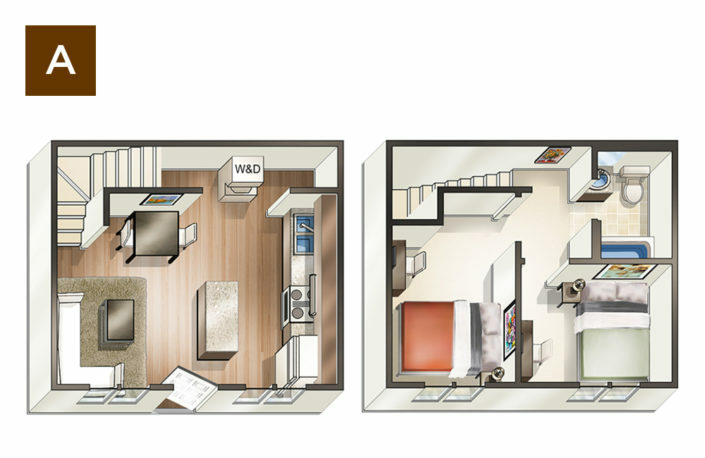 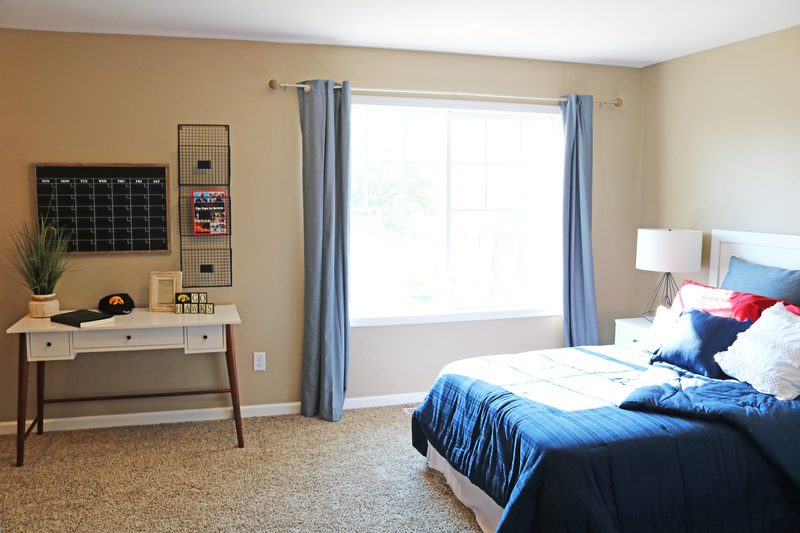 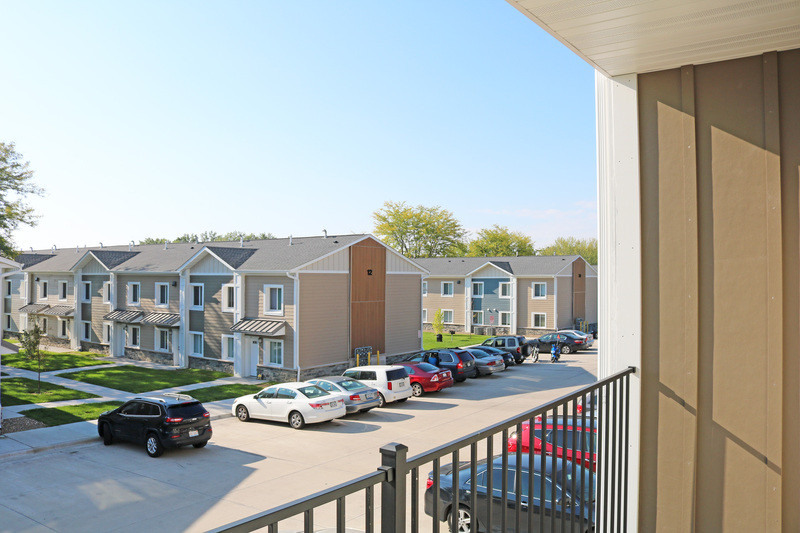 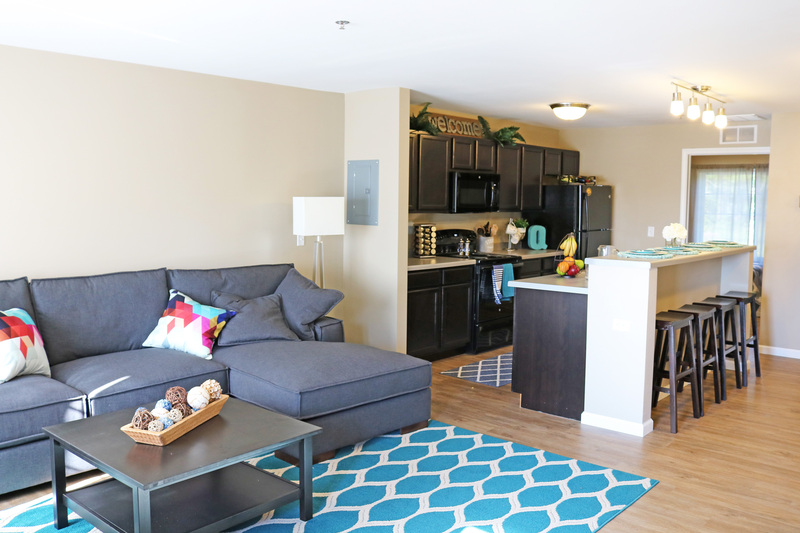 We have six floor plans for you and/or your roommates to select from, ranging from 1 to 3 bedrooms. Our units have been designed to provide prospective residents a range of rent options to accommodate their respective budgets. 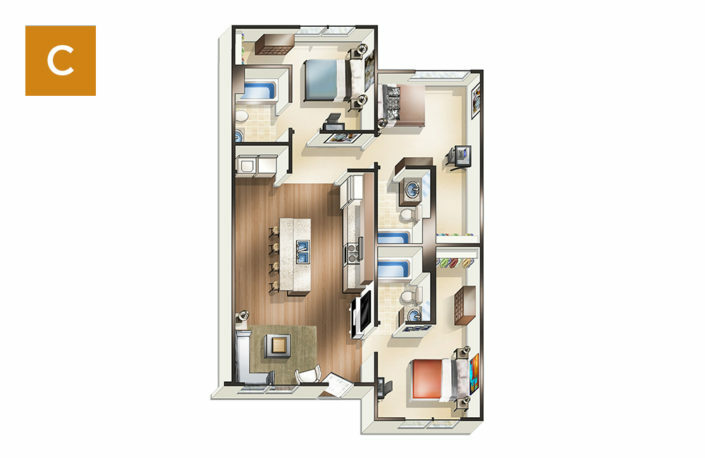 For more information regarding either floor plans or rental rates, please contact our leasing office.